Markets are always changing, your RE/MAX agent will keep you abreast on the market conditions and we have the most innovative tools to ensure our clients have the best service around. Click the link down below to use this tool to give you a competitive advantage when looking to buy or sell. Conveniently search for your next home here! Click the more link down below to get started today! You can always reach Alex Carbajal, call, text, or email me and I will promply connect with you. Click the more link down below to contact me now! Best of the Best! Let Team Carbajal handle all your real estate needs! 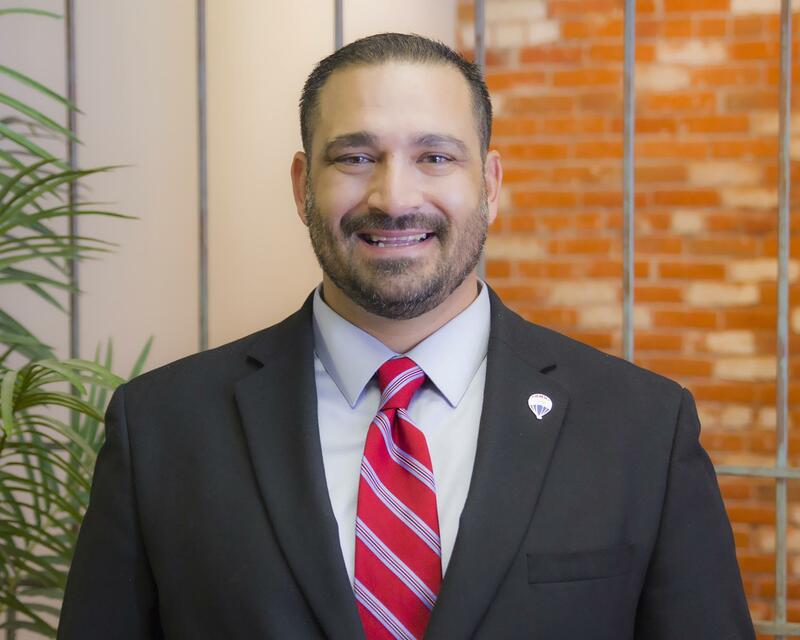 Alex Carbajal is the Owner/Broker of the RE/MAX Franchise in Newton, KS. He resides here with his beautiful wife and three children. Alex has been selling real estate for 15 years, and as the owner he continues to research ways to ensure our RE/MAX agents have the best tools available to them to so that each one of our clients receives the best service around. Thank you for choosing RE/MAX Associates for all your real estate needs!